On February 13, the National Institute of Standards and Technology (NIST) will release the much-anticipated cybersecurity framework for critical infrastructure as mandated under President Obama's February 2013 executive order. 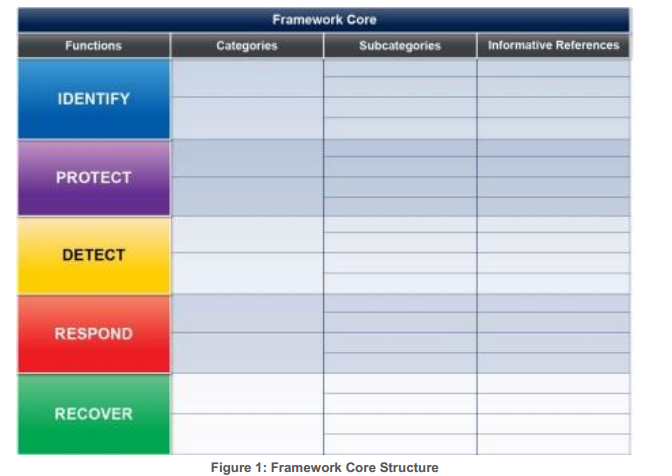 This framework (which I've followed extensively over the past year) is coming at a propitious time, with cyber breaches and digital vulnerabilities increasingly dominating the headlines and reshaping government and corporate policies. The goal of the framework is to offer critical infrastructure providers a road map for managing cybersecurity challenges and to help organizations of all shapes and sizes to elevate cybersecurity risks to the level that financial, safety, and operational risks currently occupy today. These things are tall orders and NIST has consulted with thousands of cybersecurity technical and policy specialists through nationwide workshops, briefings and two rounds of public comments to come up with something that works. Despite NIST's goal of keeping the framework high-level and flexible, it won't be that simple for even skilled cybersecurity practitioners to know what to do with it, when, how or why. Therefore, my firm has teamed with the Industrial Control System Information Sharing and Analysis Center (ICS-ISAC), the private/public center for knowledge sharing regarding industrial control system (ICS) cybersecurity, to host a webinar on what you need to know now about the cybersecurity framework. Scheduled for February 20 starting at 1 pm EST, this event will feature the top government and industry experts to explain it all. Representatives from the relevant government agencies will walk through the framework and offer insight into how agencies and the administration view the importance and impact of adopting and following the framework. Top experts from the electricity, petroleum, technology supply, water utility and other sectors will discuss the impact of the framework on their cybersecurity practices and procedures. Best of all, it's FREE. (If you're interested in sponsoring this webinar to gain greater exposure to the top cybersecurity specialists who will attend that event, drop me an email.) Sign up today and put it on your calendar. Stay tuned as we publish the full list of speakers.